Since day 1 we have been graciously hosted by HR GO.But as a new team we need a place to build a business together. Part of that is being able to have the conversations you need to have in a space where everyone feels comfortable saying what they need to say. We need to be able to bring clients to our space and have discussions, meetings and presentations. We can now proudly say we have that space. 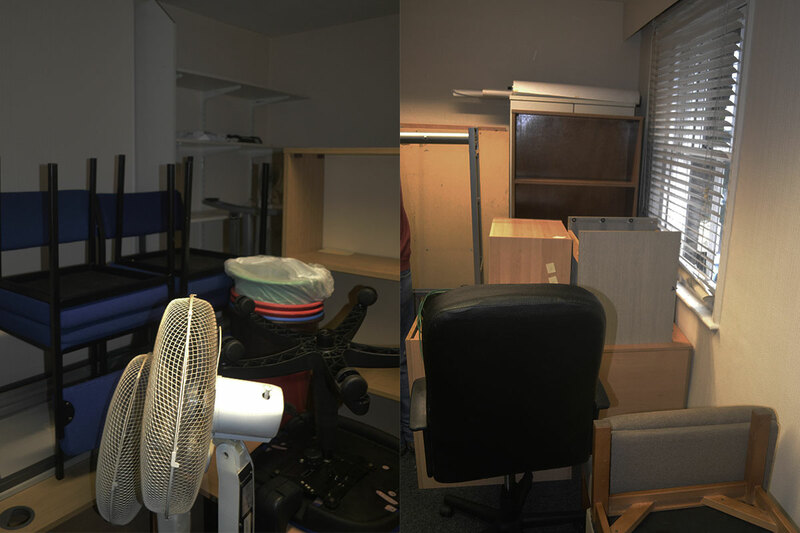 It started out as a spare furniture packed room belonging to RHL, just across the road from HR GO. We were thankfully given the pick of furniture we wanted from the room. The room was full of the discarded love children from Ikea-Staples. We chose the best suited pieces and then moved the rest into another room that was to become a graveyard for the sad and unsightly children. A big thanks to Bob for helping us move, I tried to get a picture of Bob but he proved too elusive. 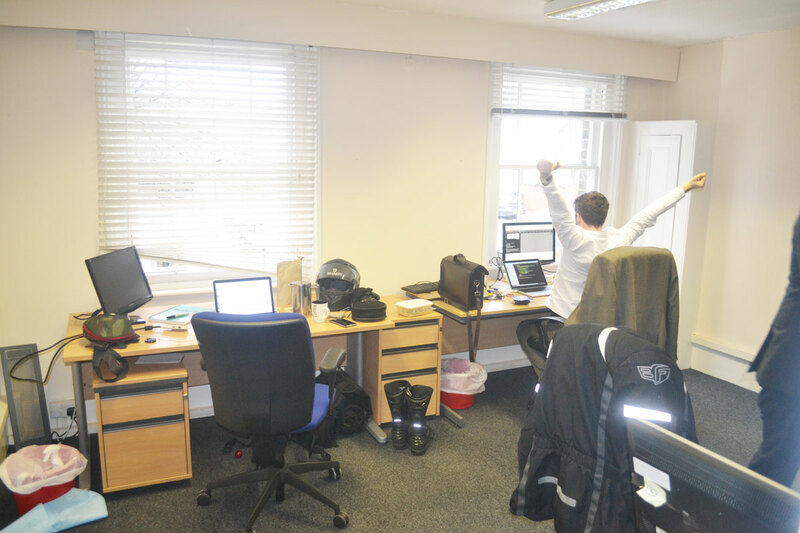 We love our new office, it gives us the room to grow and the space to create a culture we can be proud of. We want to evolve this area into a place that allows creativity and displays our character. We are mulling over the idea of some signage for the door, more whiteboard space and perhaps attaching Lego vertically to the wall! 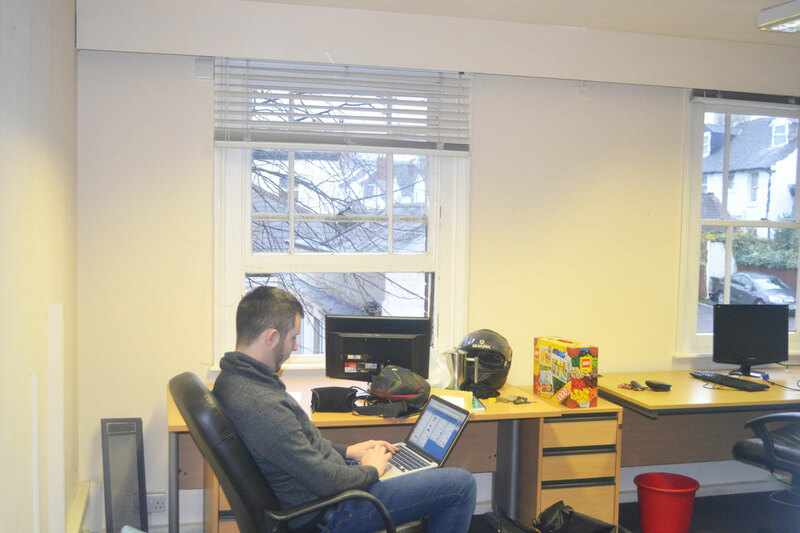 Expect more blogs when we shape our office further!